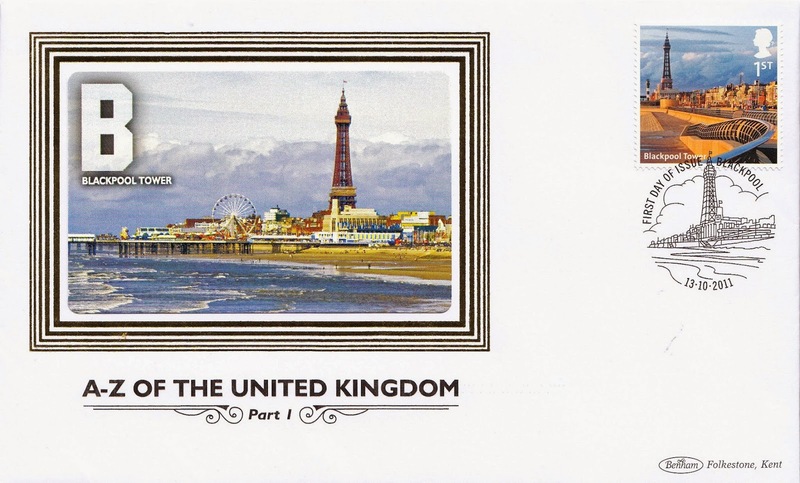 Blackpool Tower is a tourist attraction in the popular seaside resort of Blackpool, Lancashire in England. It opened to the public on 14 May 1894. The inspiration for the Tower came from Eiffel Tower in Paris. The tower rises to 518 feet 9 inches (158.12 metres) and is a Grade I listed building. The tower is used as an observational radio tower. In 1940, during the Second World War the crow's-nest was removed to allow the structure to be used as a Royal Air Force radio station known as RAF Tower, which proved unsuccessful. The Tower Circus is situated at the base of the tower between its four legs and hasn't missed a season since it opened in May 1894. 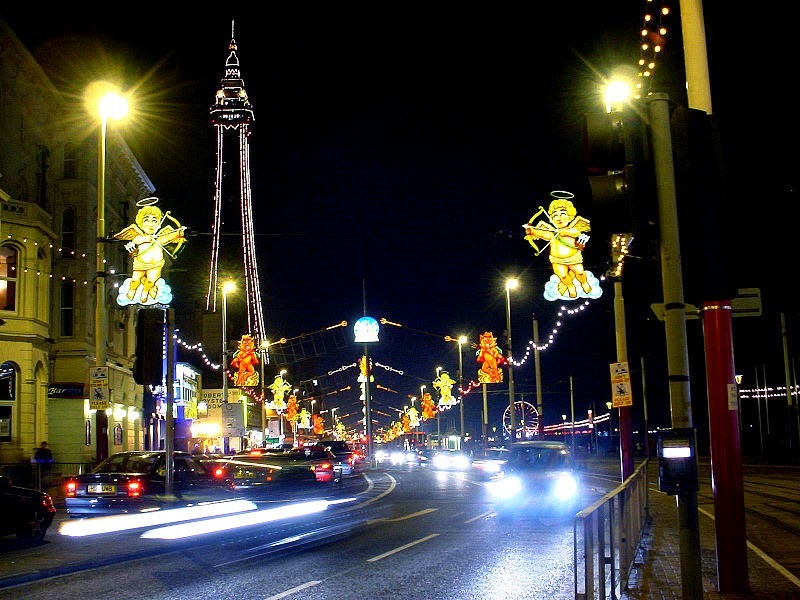 Blackpool is also famous for The Lights or The Illuminations, 6 miles (10km) in length they run each year for sixty-six days from late August until early November. They have been dubbed as "the greatest free light show on earth" and use over one million bulbs. The display is usually switched on by a celebrity. Dating back to 1894, The Blackpool Tower Ballroom is world famous for its unique sprung dance floor and spectacular architecture and remains to this day a destination for dance fans from across the globe. 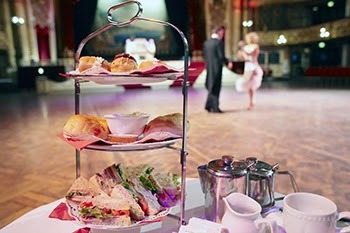 It hosts afternoon tea dances which you can enjoy listening to the famous Wurlitzer organ being played and is also home to famous ballroom contests including the popular TV series of Strictly Come Dancing. For 66 nights until they are done. I had never heard of this tower, and I like the fact it was inspired by the Eiffel Tower. During the war, The Eiffel was also used for communications, until the occupation, when for some reason, the lift on the Eiffel wouldn't work properly. . .
Because many of the Sepia Saturday participants are from England, I've seen lots of photos of Blackpool. I don't think anyone mentioned the dance floor though. The tower looks so beautiful and majestic in the distance.Sally. and your poem is lovely as usual. The Blackpool Tower was new to me as well and a delightful discovery. As I don't live in England, I content myself with the internet and hope for another visit. What neat images of dancing at Blackpool. Sounds like a very romantic place! New inspiration for a writer! I'd never heard of The Blackpool Tower. Great theme choice! 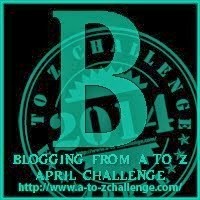 Your poem was lovely, it made me want to dance there! I'd love to dance in the Tower Ballroom. Awesome post Sally.